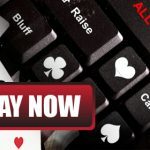 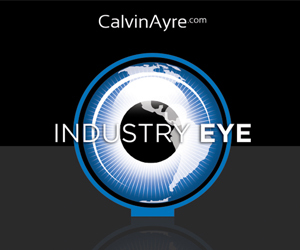 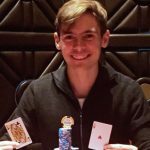 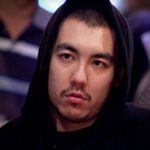 CalvinAyre.com takes us to the highlights of 888Live Poker Tournament at Aspers Casino. 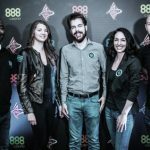 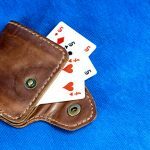 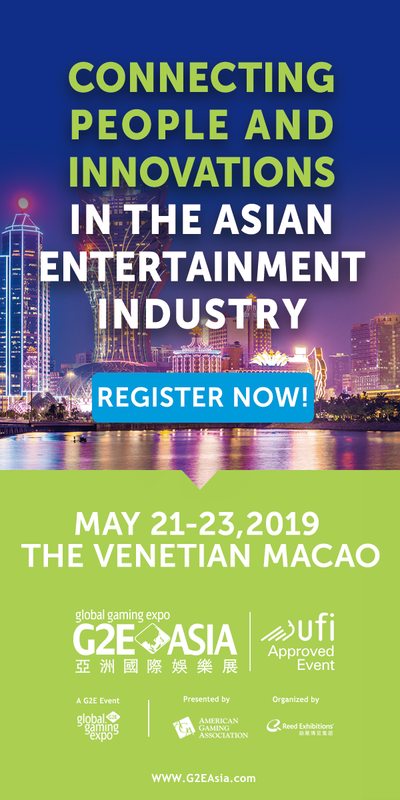 888Poker has inked a 12-month deal to showcase their branding, and host monthly events, at the Aspers Casino Poker Room in Stratford. 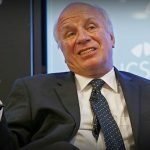 Greg Dyke has released proposals to the structure of the English game designed to help improve the state of the English national side.